I am an older sister to one brother. And growing up, we didn't always see eye to eye. I always figured it was simply because we were so different... He was into art, I was into books. I wanted things to be ordered and in their places, he wanted to see things in a different light every day. Now of course we get along great. So to be honest, when my boys came alone I was curious how that dynamic would be, as it is so different from my own experience. Luckily, they are the best of friends and love being around each other. The oldest hasn't reached the point where he wants to be with other friends more than his brother, and the youngest simply wants to be like his brother. The worry has left my mind. 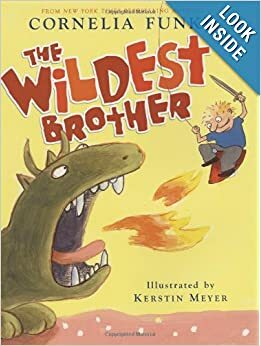 In fact the whole concept of my childhood relationship with my brother vanished from my mind, until recently when we got our hands on a silly little book called Wildest Brother by Cornelia Funke. This book tells a story of a little brother and how wild he is... and you guessed it, his older sister isn't always impressed. My family enjoyed this story because we related the characters to mommy and their uncle. And talked about different families look different. And honestly, this is just a silly book - what little boy doesn't like a silly book? The little brother in this story is extremely playful and mischievous. He seems to make it his duty to annoy his older sister in many ways. His sister does however find some time to play with him, but mostly the reader follows the antics of this little boy who makes it his mission to "protect" his sister from his imagination. The only hang up I had with this book was that the little boy does make some bad decisions in his play, that would lead to major punishments in our house, but seem to go unnoticed in the story. For example, in one scene he completely destroys the shower curtain! I seriously hope my boys don't remember that one (fingers crossed that was just his imagination gone wild...). I would have liked there to have been some kind of consequence for such behavior, even in a book. However, the ending saved the book a little for me. The little boy, with all his daring escapades during the day, is afraid of the dark at night. So he crawls into bed with his sister in the middle of the night, and she protects him while they sleep. It is a sweet ending for sure. I would recommend this one for a little older kids as there are many words on each page, and the story-line could be lost on the youngest of listeners and readers. Maybe this is a good one for 6-8 year olds? Also if you are stickler for rules and consequences you might make this a chance to discuss the need for rules and why there are consequences since this little boy seems to get away with so much! 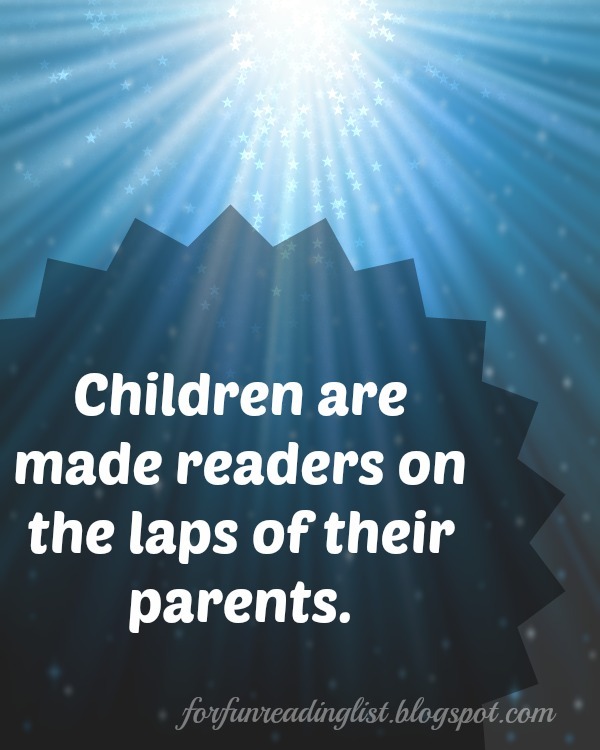 Have you talked to your kids about how each family is made differently? Some with only boys, some with lots of kids, some with only one? Do you discuss how your childhood was with your kids, like how you played with your siblings? Join the conversation!